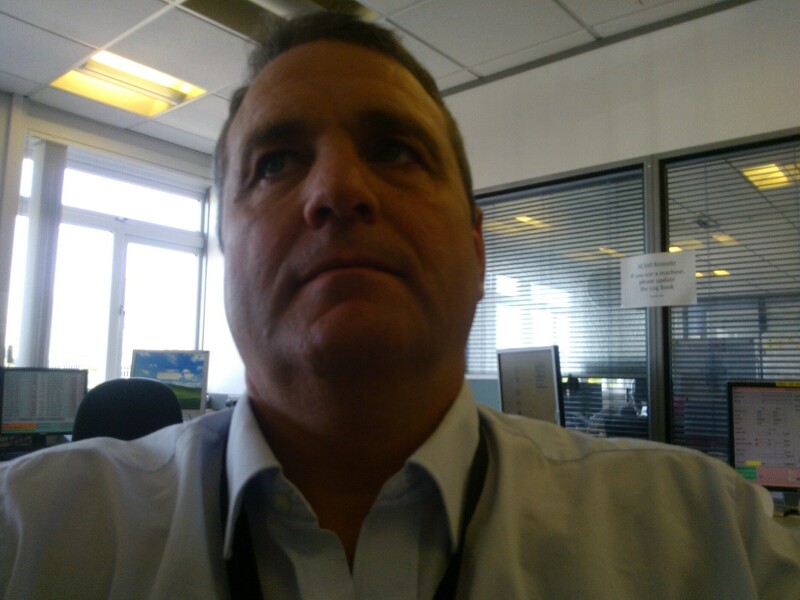 “I unfortunately lost my GoPro Hero 3 White, whilst white water rafting in Dalaman in Turkey. It was attached to a headstrap. The memory card contains videos of me doing a Tough Mudder event in June 2013 with several of my friends and also me doing the rafting in Turkey. If you find this camera I would be eternally grateful and a reward will of course be offered. Finger crossed someone finds it! LOST! : in Surfer’s Paradise, QLD, Australia, on 2013-09-?? “Lost my Go Pro Hero surfing in Surfer’s Paradise, QLD, Australia. It contains videos of my trip to Australia which include scuba diving, surfing and white water rafting. Reward if found! Thanks! “Lost my GoPro Hero 2 camera in the Deerfield River in Charlemont, Massachusetts. I was white water rafting the Zoar Gap segment of the river with Zoar Outdoor company. It was lost off a chest mount and was dropped in a calm swim spot of the river just beyond a bridge. It was lost above the “Zoar Gap” rapid. It has footage of a camp group of teenage boys rock climbing, and white water kayaking. 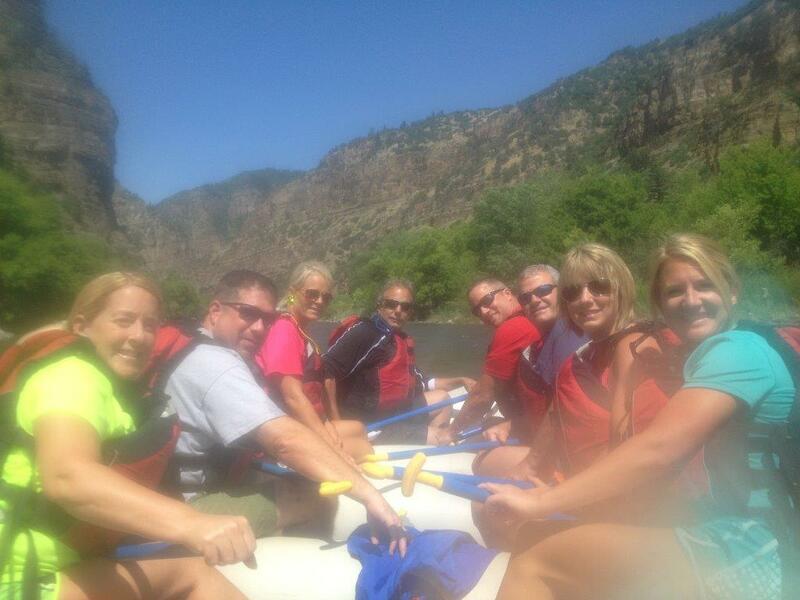 Also some footage of swimming/floating through a rapid and sliding our kayaks off rocks into the river. Lost 2013-08-02 (August 2, 2013) Thank you to he/she who finds it and contacts “thelostgopro” to have it returned to me! “I was whitewater rafting the Gauley river in West Virginia on September 25th. My friend and I flipped the raft and the go pro was knocked off my helmet. There will be some still shots on the card also. It is a hero 3 black edition with an extra battery pack. I know its a long shot of being found but I am offering a reward for the return of this camera. It was the first time wearing it. So, please if somehow this were to be found I would be grateful and rewarding. 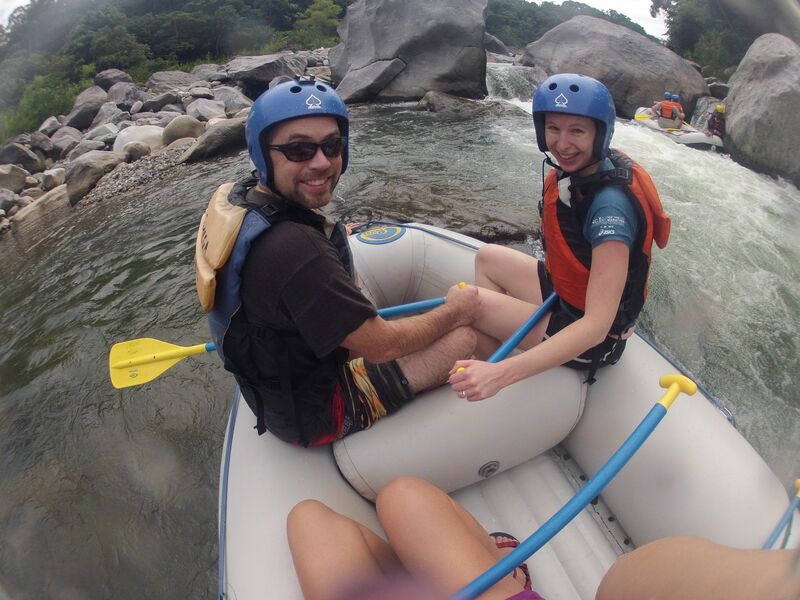 “Lost a Go Pro Hero 3 (silver) on 9/22/2013 on the Congrejal River near La Ceiba, Honduras. Has photos/videos of running and rafting in Honduras.